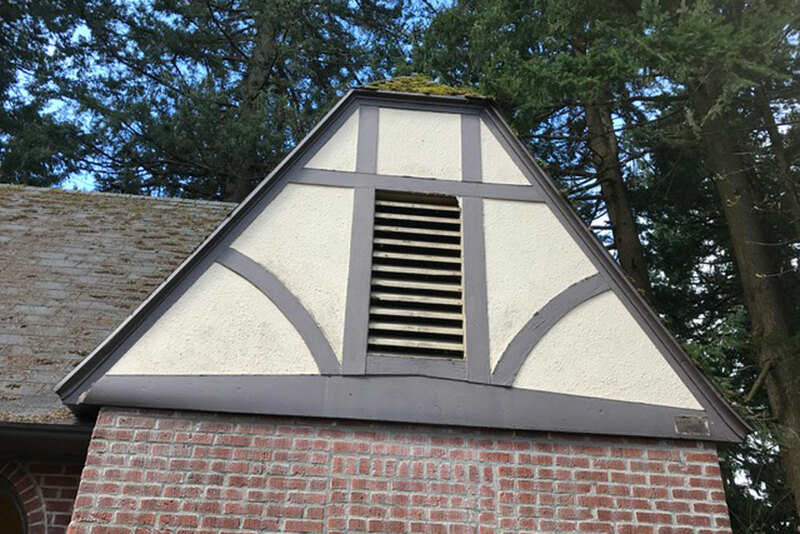 The most recent Plaster picture of The Historical Mt Tabor Restrooms, Portland, Oregon. The restrooms were originally built in the early 1900’s. The Owner, The City of Portland, wanted to keep the integrity of the building by applying plaster .This project was commenced in May of 2017. 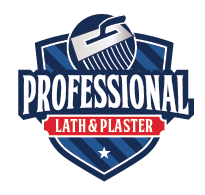 Professional Lath and Plaster LLC were subcontractor to O’Neill Construction Group, Inc.